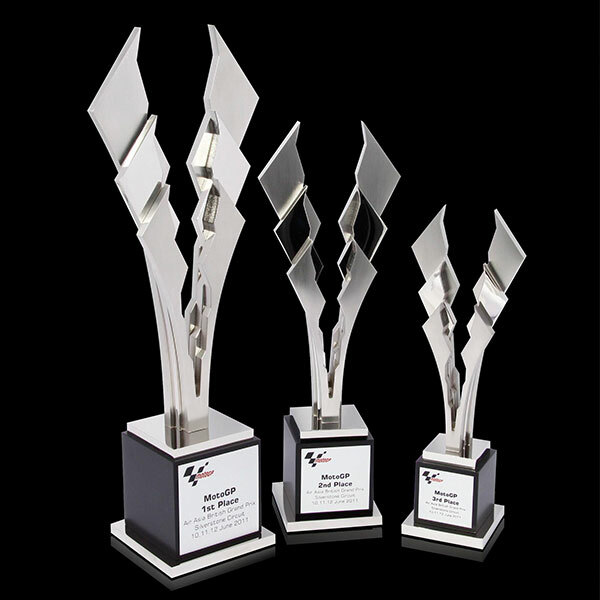 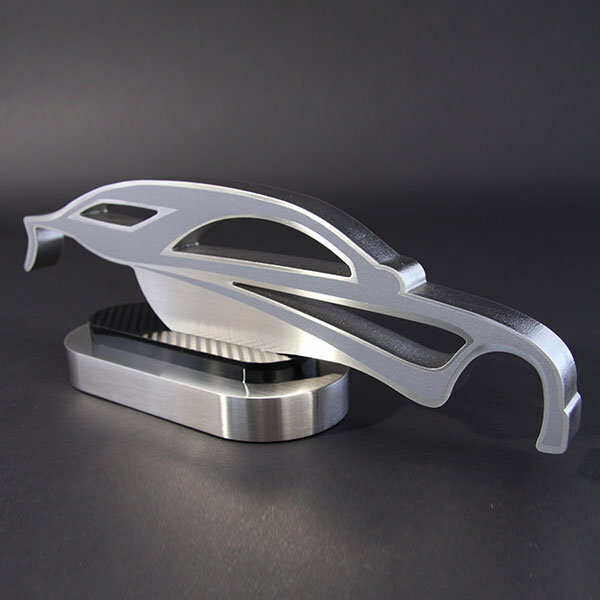 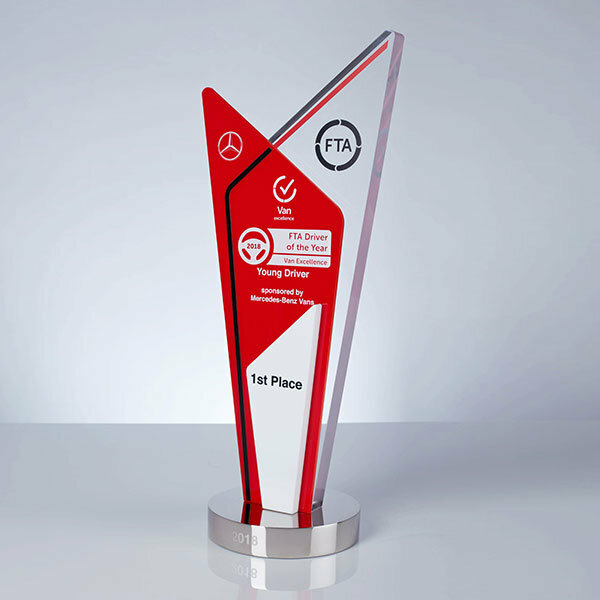 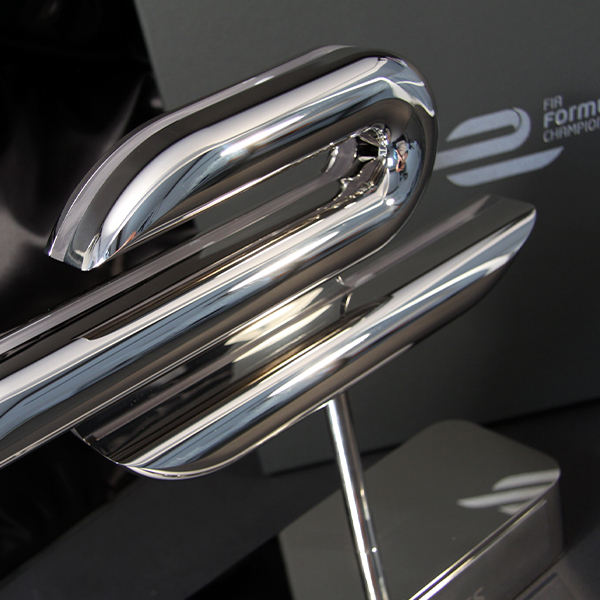 EFX has a long history of designing and manufacturing automotive awards here at our UK manufacturing site. 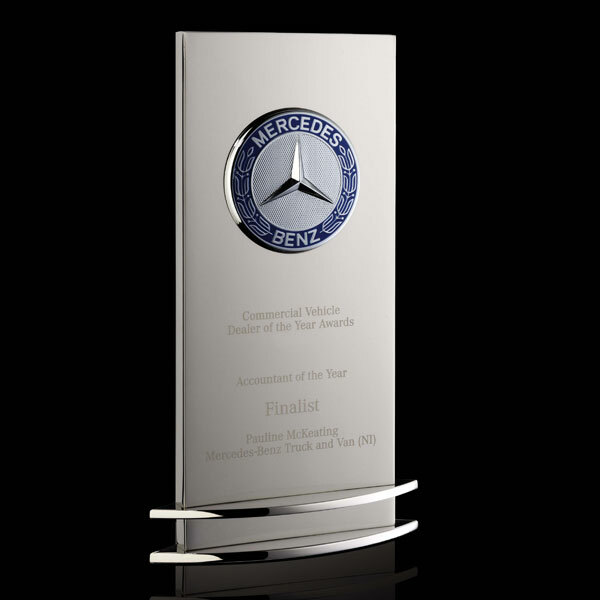 We have worked with many of the leading global car and truck brands, including Mercedes-Benz, Aston Martin and Honda. 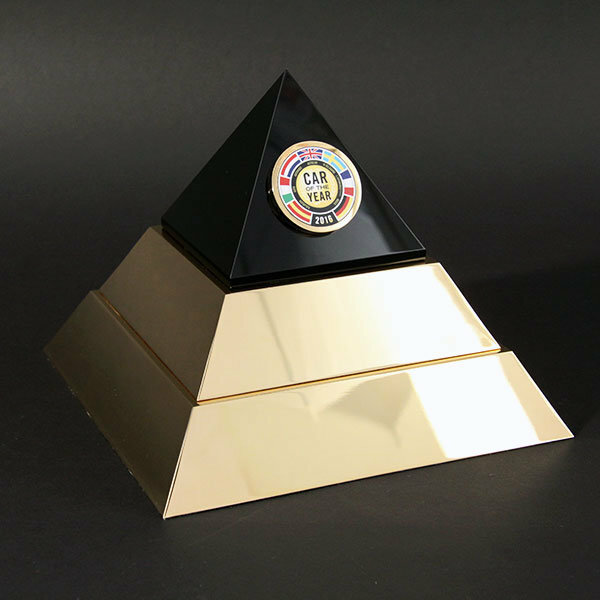 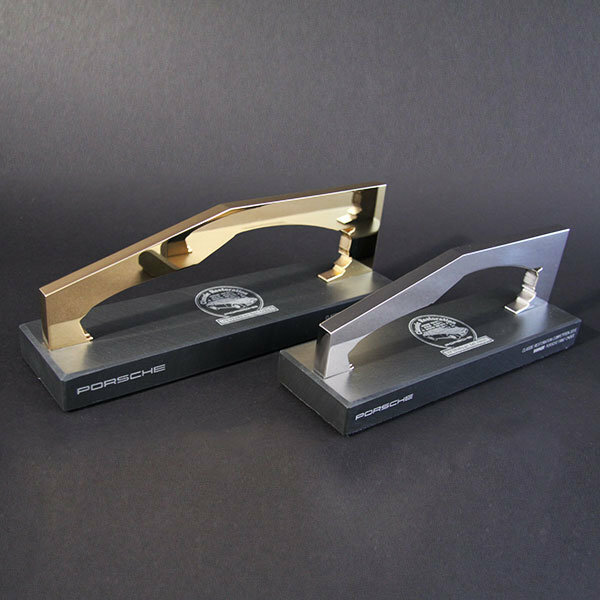 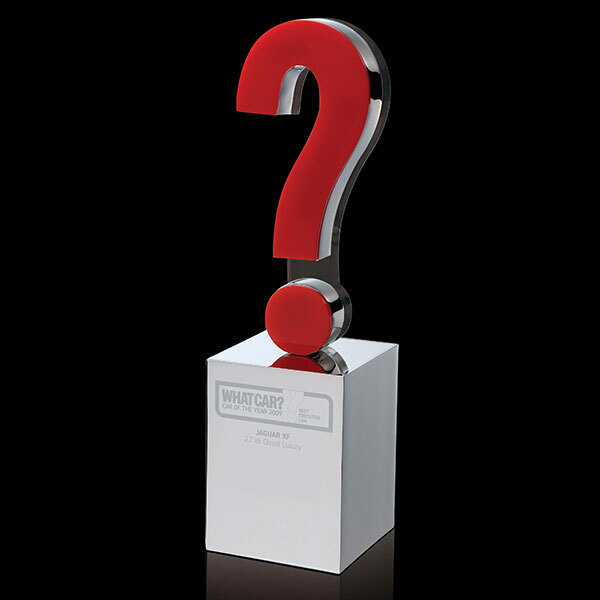 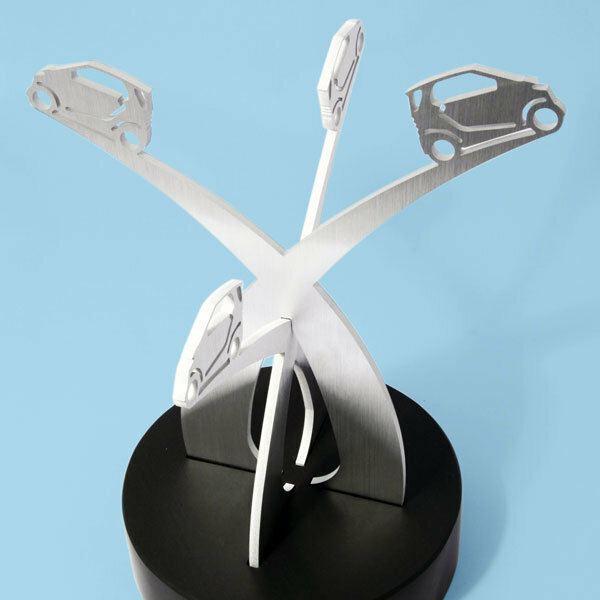 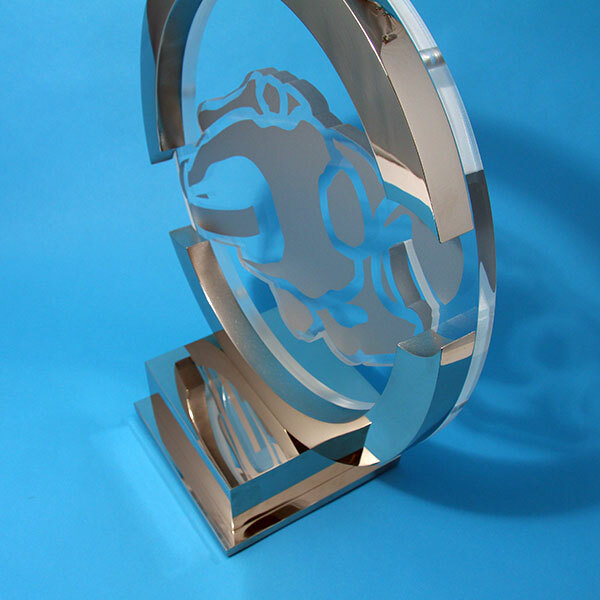 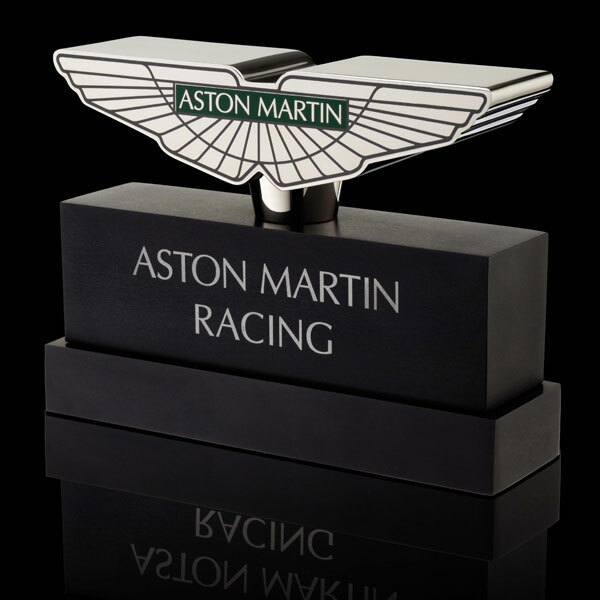 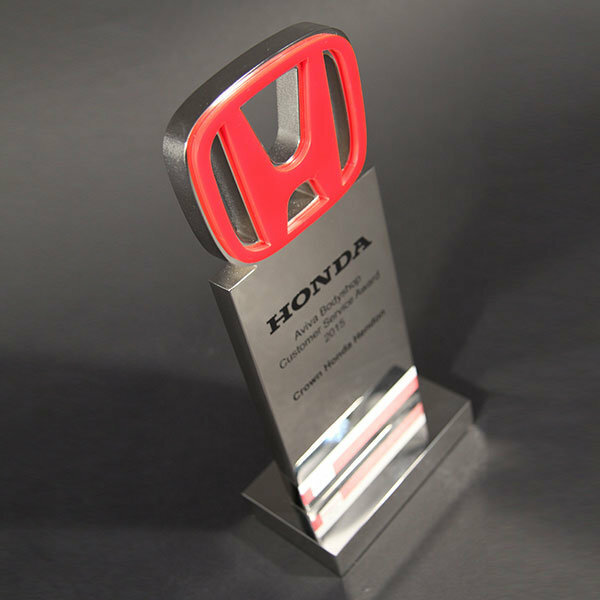 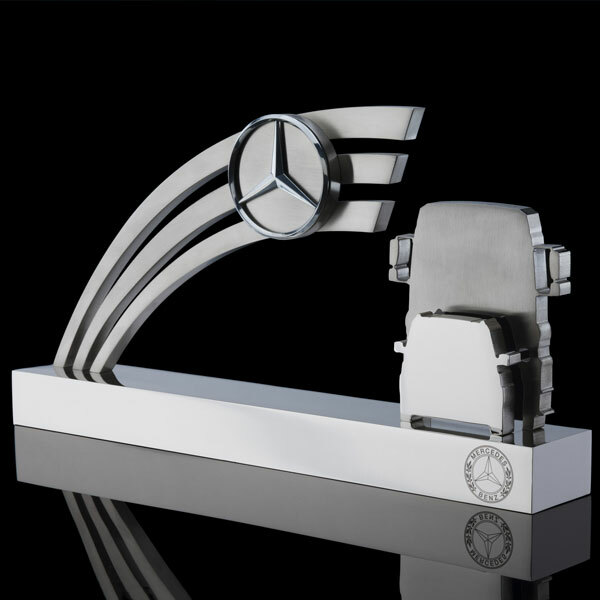 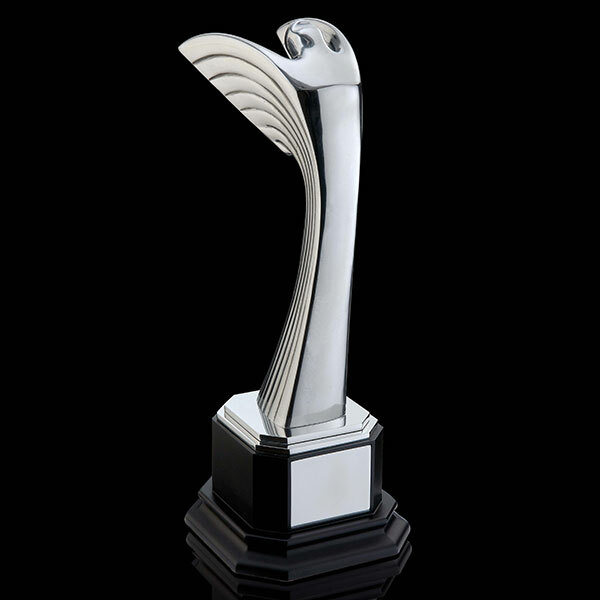 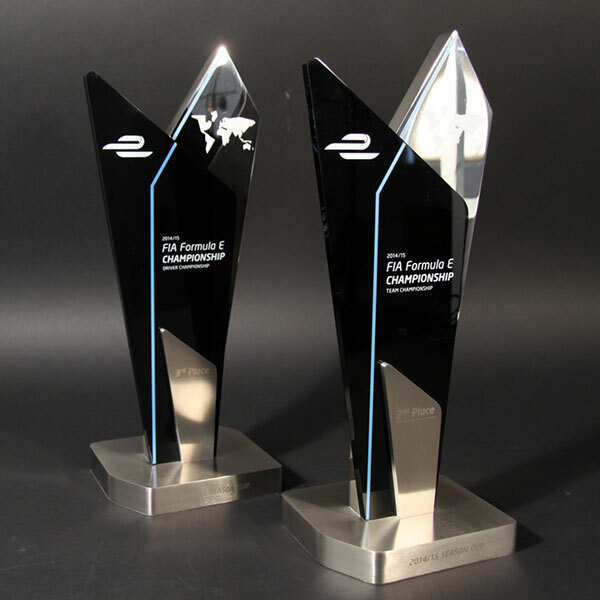 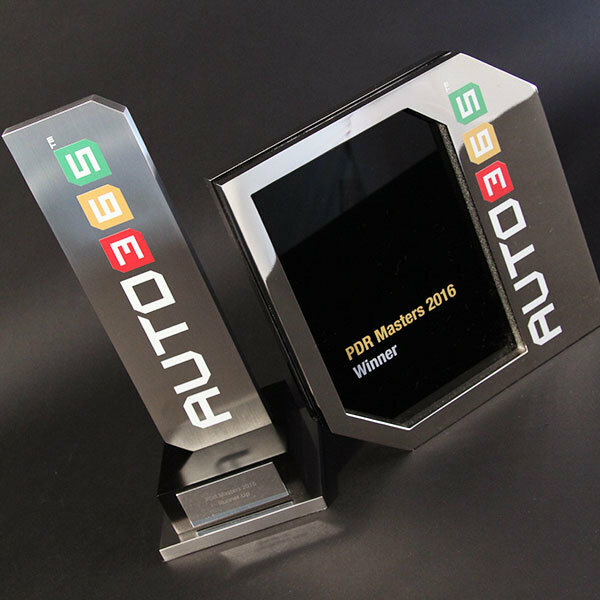 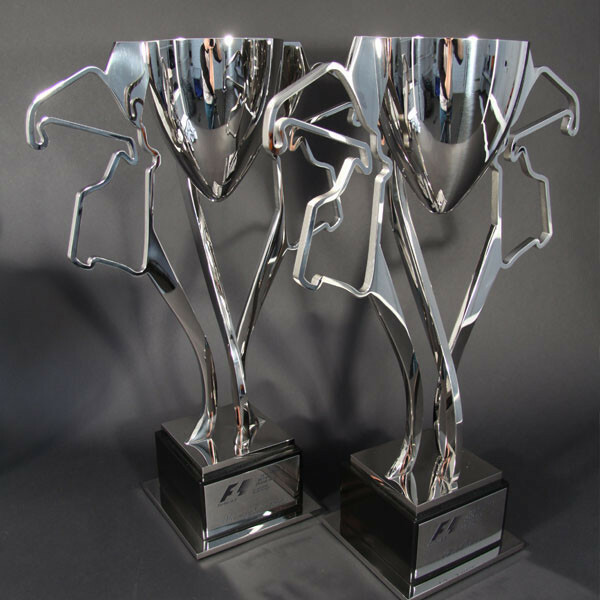 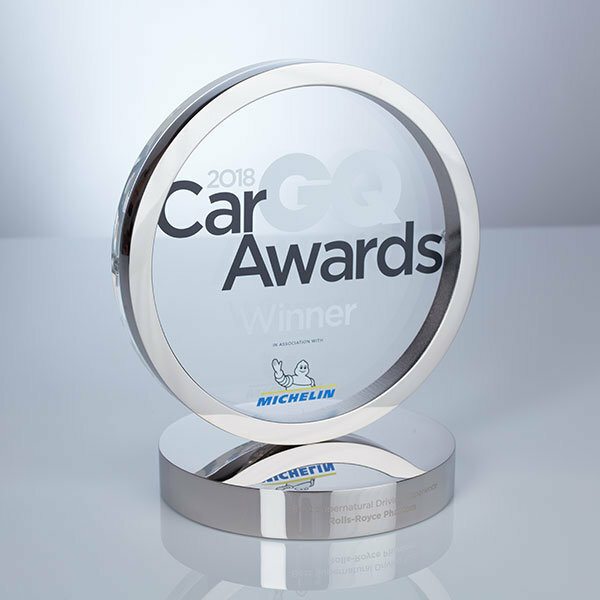 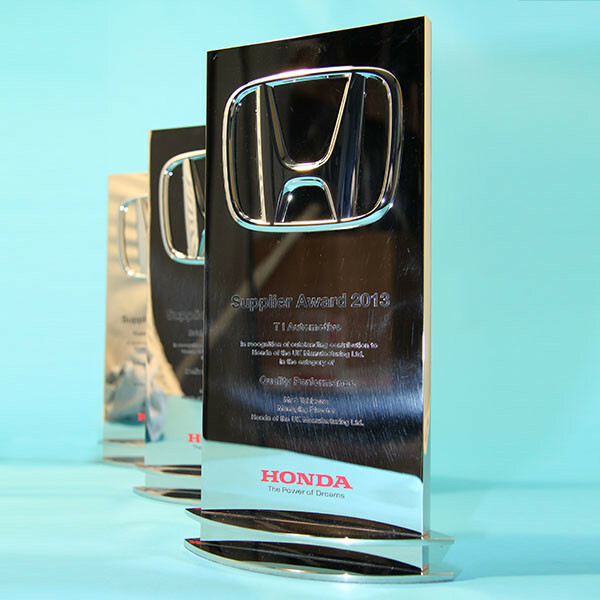 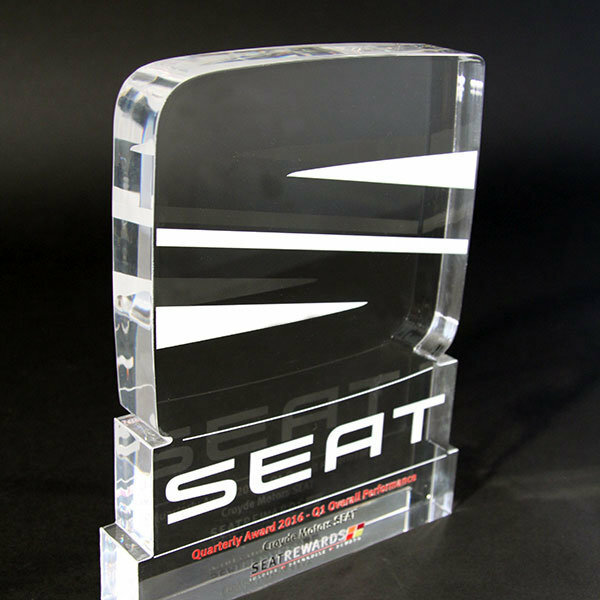 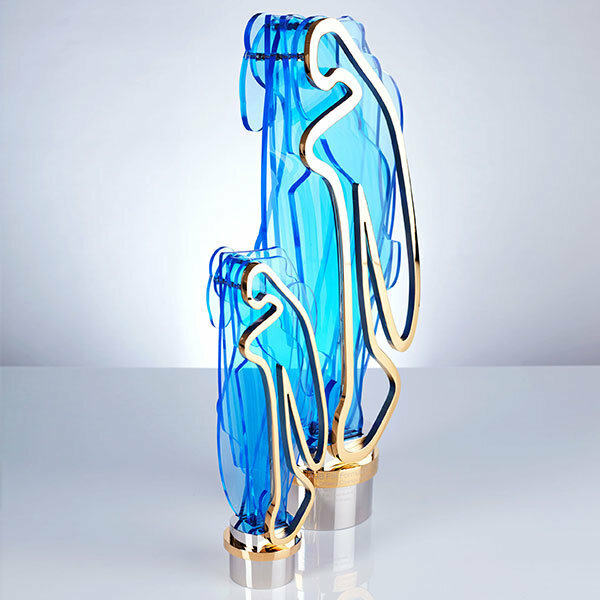 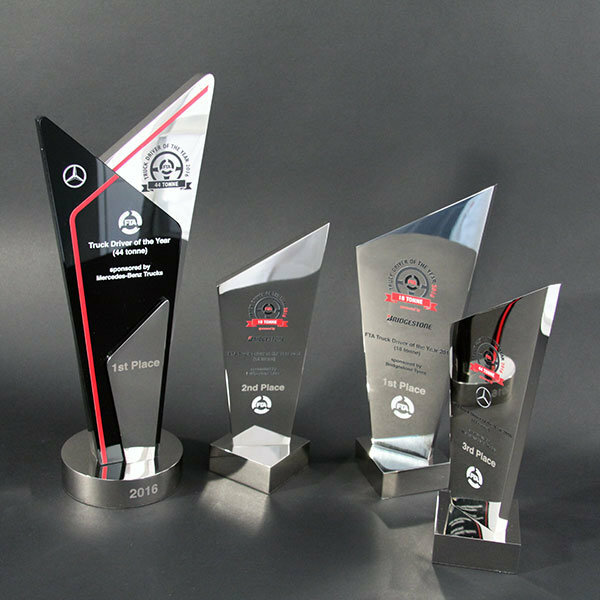 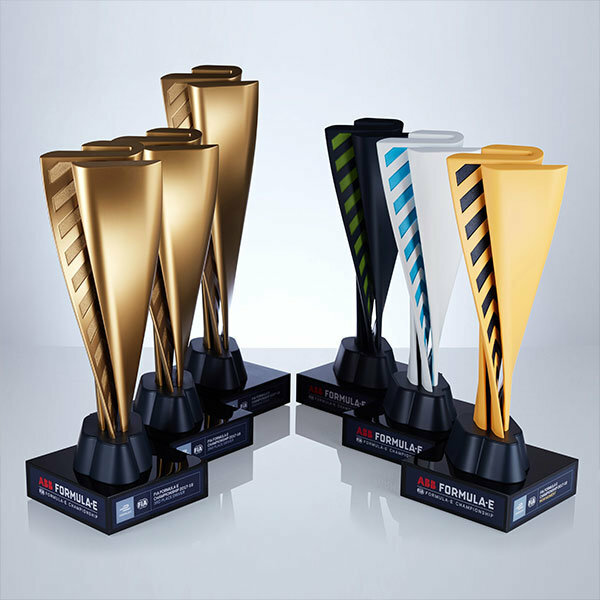 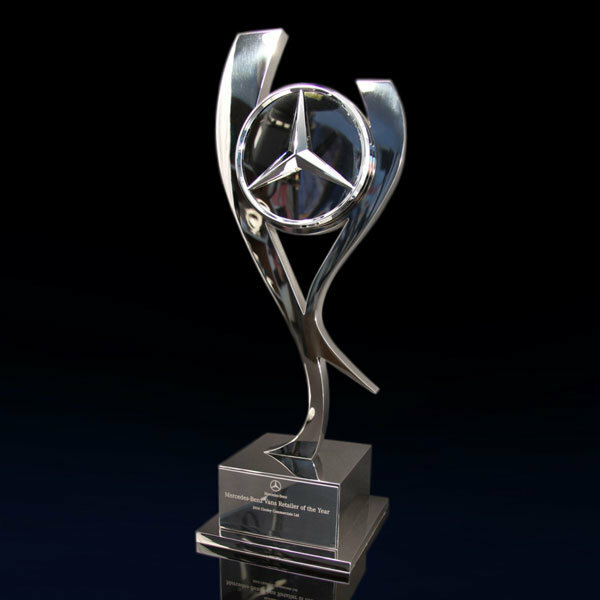 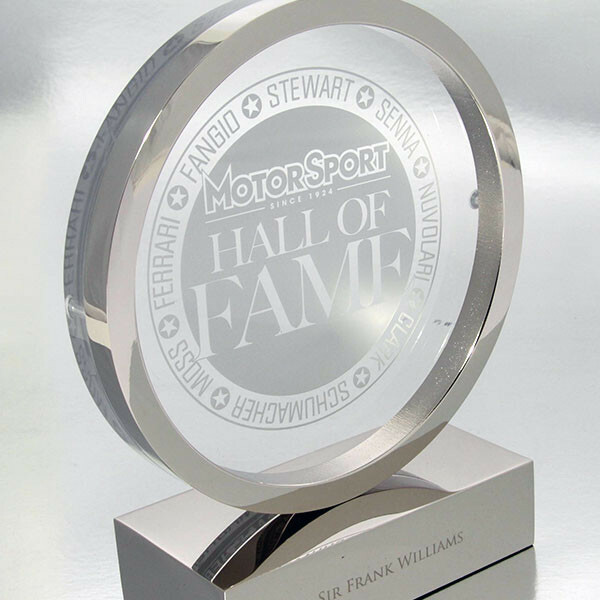 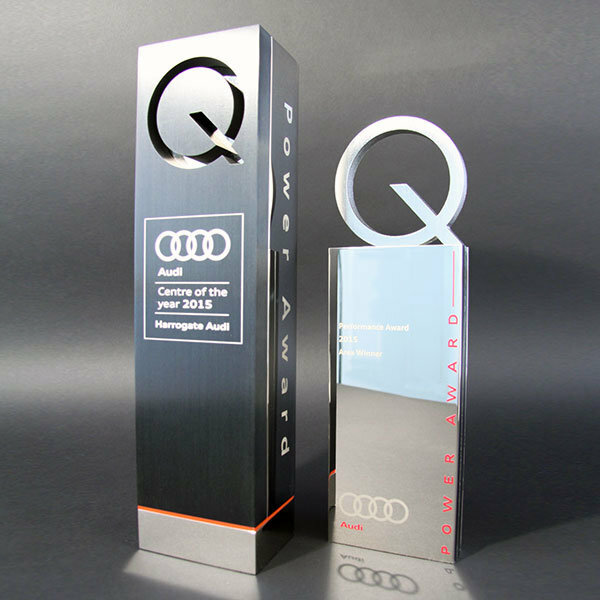 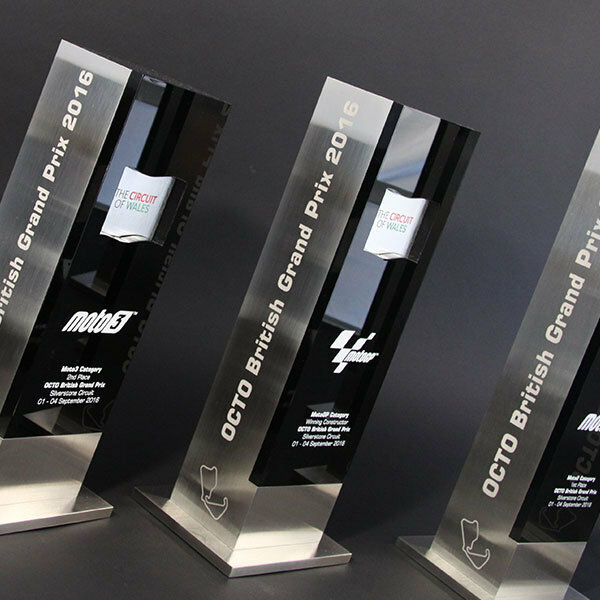 Furthermore, we have been fortunate to create prestigious automotive trophies for celebrated motorsport events, such as the celebrated Autosport Awards, the MotoGP British Grand Prix and the inaugural Formula E Awards. 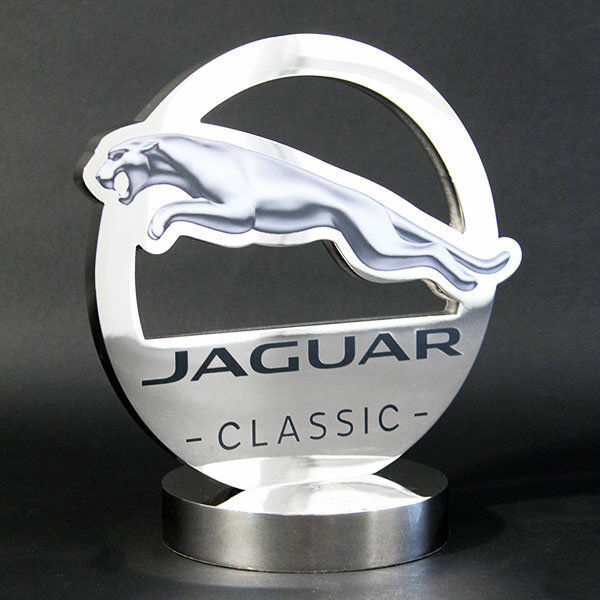 Our precision engineering, high quality finish and personal service are key elements of the blue chip service which we offer the automotive trade, both here in the UK and overseas.